Adam Brannon is the mayor of Bellefontaine. Mayor Brannon is an absolutely perfect example of the entitlement culture that is taking over America and bankrupting our country. Adam, like most Democrats, believes that it is his right to force his fellow citizens to subsidize all of the many irresponsible life decisions he has made. Ran for mayor immediately after graduating from college. This position pays him $26,840 a year. Ran for and won reelection. This is the salary he has chosen to earn. Brannon and his wife have decided that she should not work. 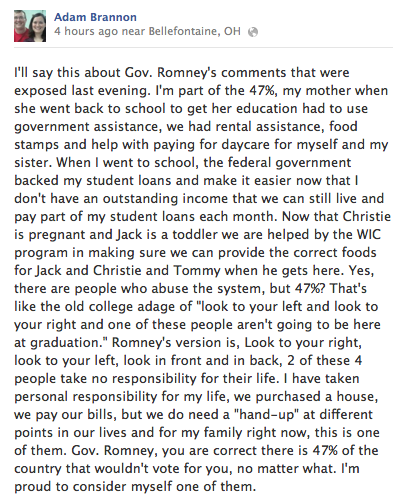 Knowing all of this, they decided to have two children that they cannot afford to feed. We know this, because he isn’t ashamed to tell the world that he uses WIC to feed them and his wife. 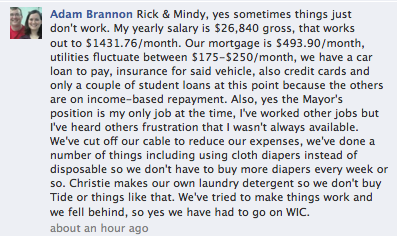 Brannon claims poverty, but his situation is entirely of his own making. Both he and his wife have college degrees, but have purposefully decided to live on only $27,000 a year. Fine. That’s his business and his alone. Until he demands that the rest of us actual taxpayers actually feed the children he decided to have. Not only is he irresponsible, he dares to act like a victim. Just like Romney described. Really, Adam? Are you serious? Did you expect it all to work on $27,000? The student loans, the car payments, the credit cards? And then you decided to have two children? Of course it doesn’t work! But you chose it anyway! 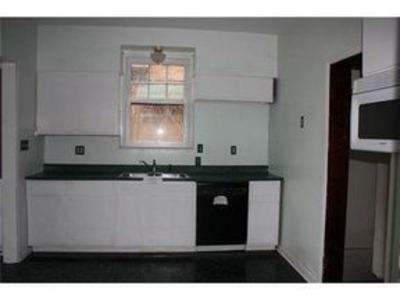 A brand new kitchen. 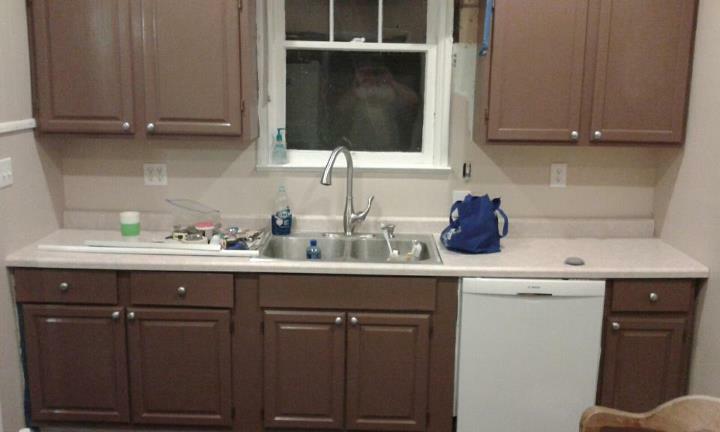 Notice the brand new dishwasher. Here is the old one. It looked fine. 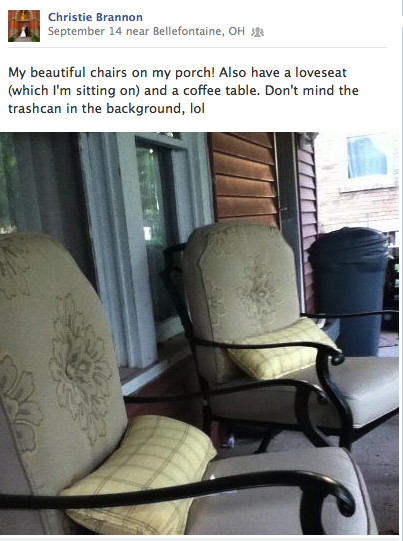 His wife also posted about their brand new washer and patio furniture. Adam is probably one of those guys you see using his brand new iPhone as you stand in line behind him at the supermarket, while he uses food stamps to pay for his groceries. These are Barack Obama’s people. He loves that they are not only dependent on government, but are cavalier about it. Adam Brannon is a perfect example of why America headed towards a fiscal cliff of debt. Because…how can we expect Americans to demand fiscal responsibility from our government, when so many refuse to practice it in their own lives?